Born in Winnipeg in 1924, Alexander Berman graduated from the University of Manitoba with a bachelor's degree in architecture in 1947. Early work in the field came for Berman with the firm of Green Blankstein Russell, one of Winnipeg's pioneering modernist architectural firms. In 1950 Berman left Winnipeg to assume a role with the Province of Alberta Department of Public works, where he served until 1952. At that point Berman set out on his own, operating a private practice in the Alberta capital until he returned to Winnipeg in 1965. Berman's homecoming was spurred by his joining with partners Malcolm Macleod and Bruce Webster, creating the office of Macleod Berman and Webster (subsequently the firm of Macleod and Berman). 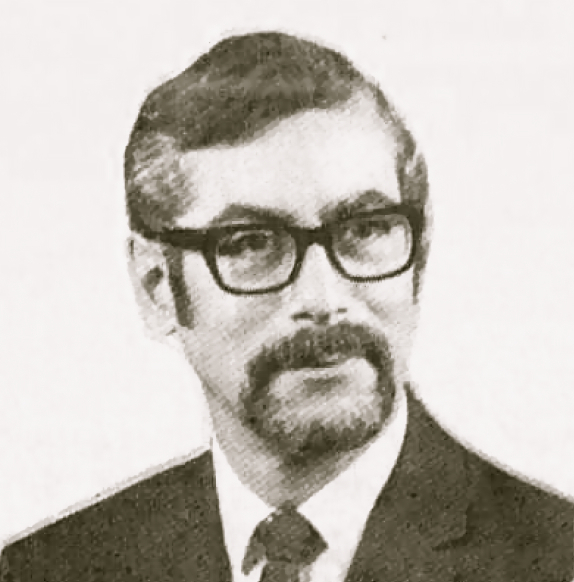 In 1971 Berman served as the vice-president of the Manitoba Association of Architects. The following year he joined the firm of Gaboury Lussier Sigurdson as a Project Architect.